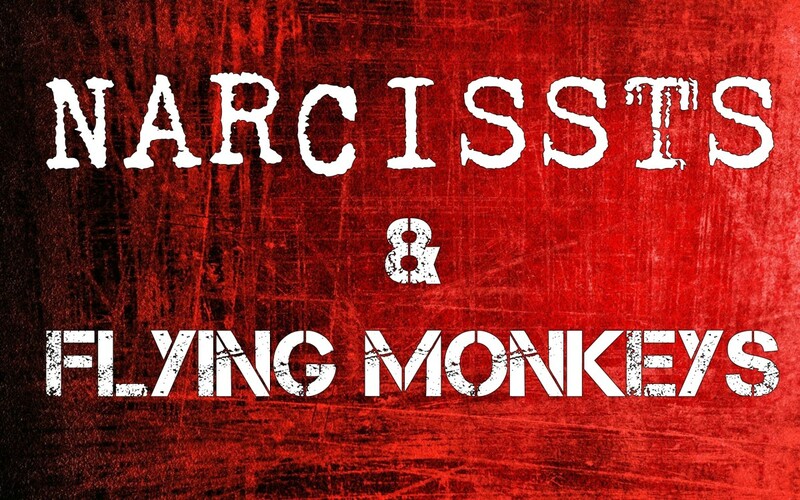 Flying monkeys are what we call the people who fight on behalf of the narcissist, who defend the narcissist, and who the narcissist has recruited to be on their side against their targeted victims in smear campaigns . The term comes from The Wizard of Oz, where if you remember, the Wicked Witch sent out flying monkeys to do her bidding and attack people on her behalf. This is the same thing narcissists do: they recruit people to line up against whoever they are targeting. They poison these people against the target, usually with false stories of abuse or some type of wrongdoing. These stories are often so emotionally provocative and so heinous that the flying monkeys become incensed. They are angry that anyone could act that way - as any decent person would be - and they often take it upon themselves to confront or even attack the targeted person. The narcissist encourages this, of course, and the flying monkeys are rewarded with the idea that they are working to right a wrong, protect a victim or correct an injustice. 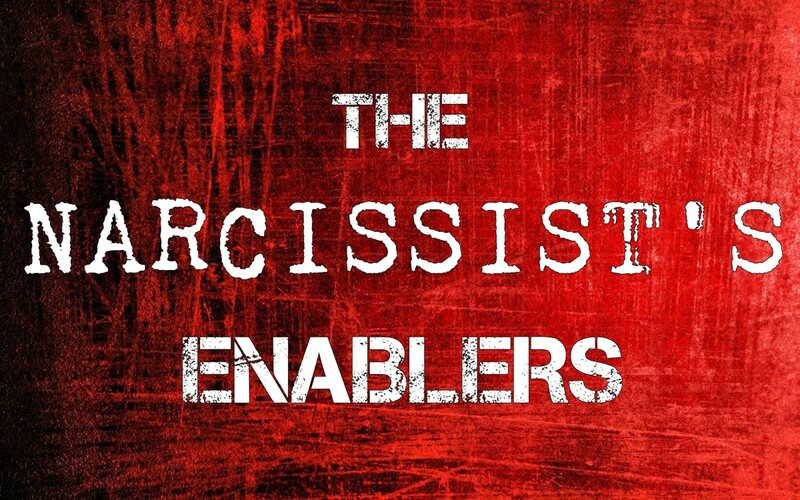 They are also usually rewarded with praise, flattery and attention from the narcissist. Most people recruited and used as flying monkeys don't have malicious motives. These are people who have been completely misled by the narcissist, and duped into believing the targeted person is abusive, evil or has done terrible things. 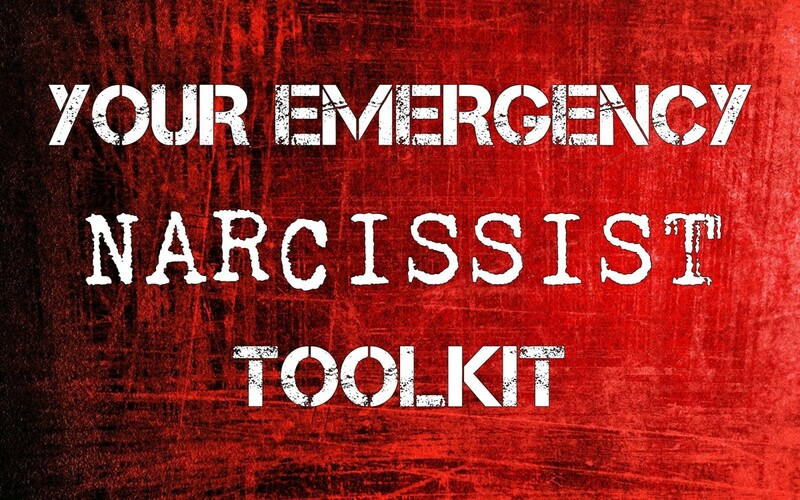 Narcissists are very manipulative, very convincing, many are very charismatic and they believe they are victims, so they come across as very sincere. It's very hard for many to see through and flying monkeys for the most part do not realize it is the narcissist who is the abuser. 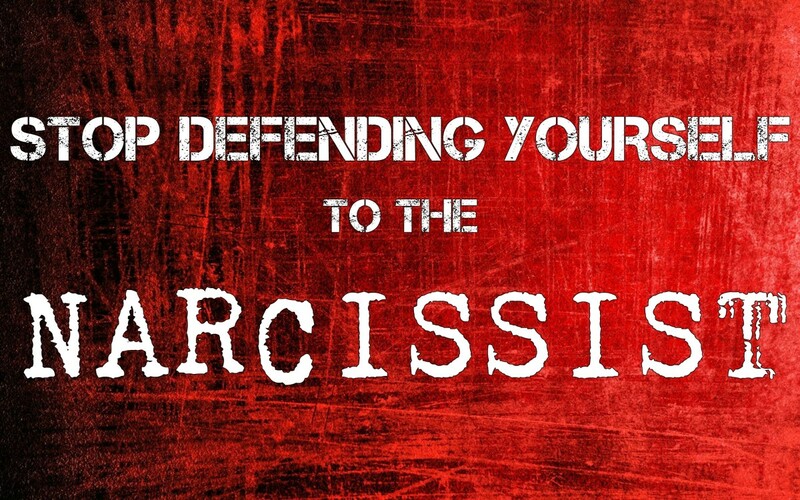 Most non-narcissistic people have not come across someone who would lie about others like that, who can display such strong emotions over things that didn't even really happen. They have no experience with someone who would endeavor to ruin someone else's life for what is essentially no real reason. 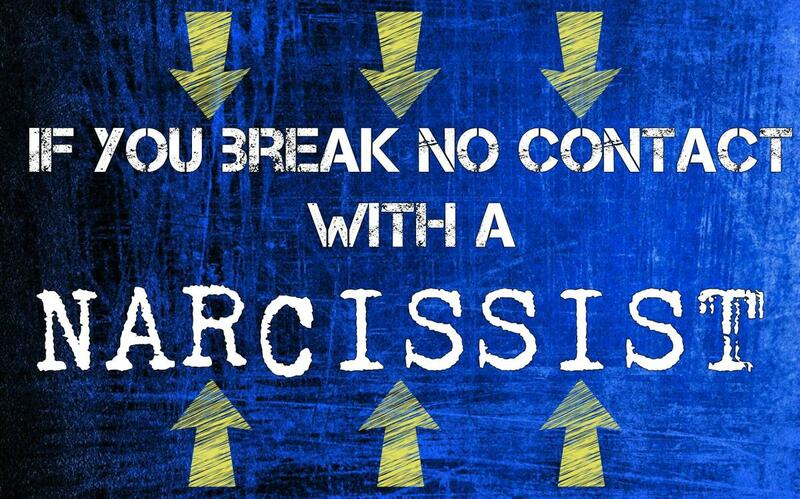 Consequently, they believe the narcissist. 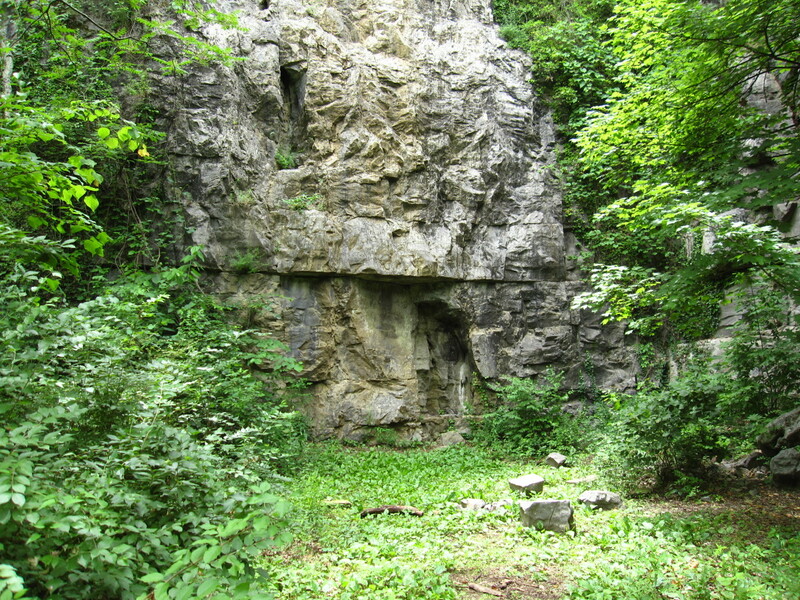 After all, who would make something like that up? The truth is that this behavior, while it can have devastating consequences in someone's life, is really just a grown up version of the same thing we see in elementary school children. One girl gets mad at another girl or envies her for some reason, so she spreads rumors and tells lies to get the other kids to dislike that girl. What makes it so hard to understand with narcissists is that these are not children. They are adults, and they are messing around with another person's life. The type of lies narcissists tell have gotten people assaulted, arrested and even killed. People have lost their jobs, their homes, their families... Because of the severity of the consequences, we tend to see the behavior itself as evil and horrible, but the truth is, it's more childish than anything. You're dealing with a child. This is one of the reasons flying monkeys get sucked into it. No adult would cause another adult all of these terrible problems if the things weren't true, right? No one would cause someone to lose their children unless they really were a horrible abuser, right? So they must be. 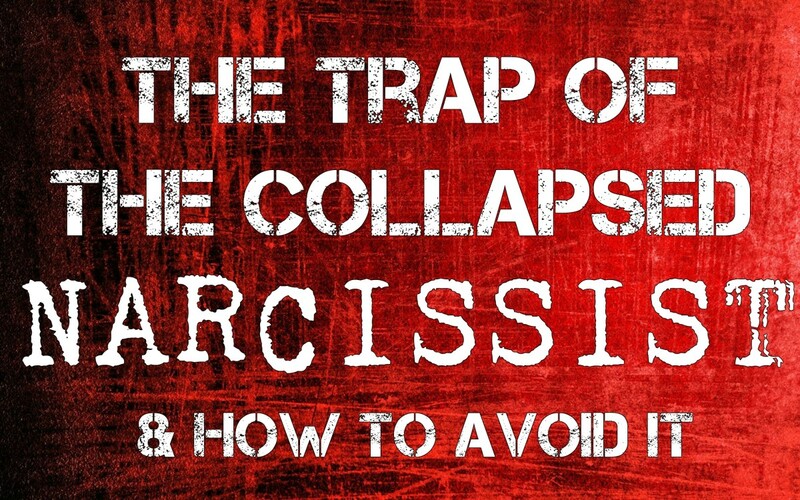 This is the danger of not understanding narcissism. There are people like that in the world. There are grown adults who try to destroy other people's lives for no real reason. These people do exist. Too many don't understand that, and because of that, victims are not believed. Narcissists engage in smear campaigns for the same reasons children do. They are angry, jealous, envious or afraid. They may not want other people to like this person because this person overshadows them. Maybe they feel slighted by that person in some way and feel that the person needs to be punished. They may resent the idea that other people like this person and want to ruin that because they feel no one likes them. They may see this person as a rival for something and are trying to destroy other people's perception of the person. 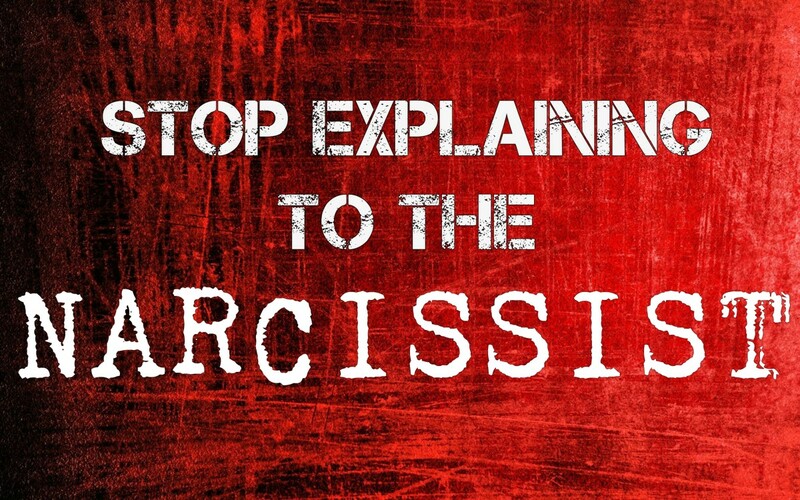 The reasons narcissists can be jealous of or angry at other people are too numerous to list, really. Sometimes, though, they engage in a smear campaign out of fear, as a sort of preemptive strike. They are afraid that the victim is going to tell other people that they themselves are abusive or have done something wrong, so they engage in a preemptive attack on that person to destroy the person's credibility so that other people will not believe them. It's a slightly more sophisticated version of a child running to tattle first. It's simply a way to deflect things away from themselves. The fact that their feelings are illogical doesn't matter. Narcissists are playing to an audience. They believe all eyes are on them, that everyone sees everything they do and is constantly looking for ways to screw them up or watching them in breathless anticipation of what they will do next. They believe they are the first thing on everyone else's mind and that they are being compared to other people. If they feel the comparison is not favorable for them, they will do what they can to change that. It's like a kid at the science fair wrecking another kid's project because that kid won and he didn't. They don't care if this hurts other people, because it makes them feel better, and that is their only motive. Their motivation is preservation of self. Always. There are times when flying monkeys have a malicious motive of their own. They may be narcissistic as well, receive some type of personal benefit from the situation or have some kind of secondary motive. Maybe they just don't like the targeted victim anyway, or maybe the see the victim as a rival for the narcissist's affection. Maybe the targeted victim has a job that they want for themselves, and they'd be happy to see that person get fired. There can be many reasons, but in most cases, they are people who have been lied to by the narcissist and think they are doing the right thing. This is one of the reasons it's so hard to make them understand that the narcissist is the abuser. They are totally sold on the idea that this is the good guy. They have been poisoned completely against the victim, and they will not believe one word the victim says. It's small comfort to know that they will eventually find out how wrong they are, but there are none so blind as those who refuse to see. If you find yourself dealing with flying monkeys, you can try to show them the error of their ways but this is more than likely hopeless. They have to find out on their own, just as you did. The best way to deal with these people is not to. 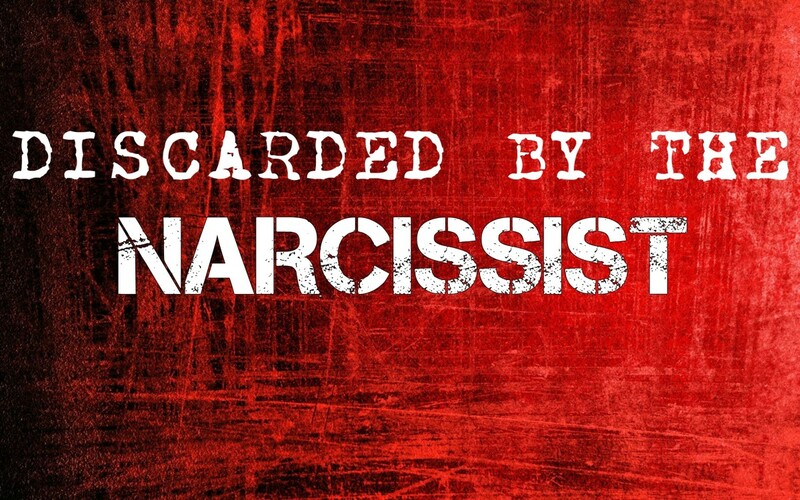 No contact is best with narcissists and their flying monkeys. One day you may find a former flying monkey coming to you to say they are sorry, or that you were right. It's up to you whether to forgive them or not, but don't forget, it took time for you to figure it out, too. good job at telling how it goes and what to do. And there it is, straight forward in black and white. Good summary! May i also propose that flying monkeys can be used tactically to convey superficial praise to a target, if the narc realises their behaviour is becoming recognised. This perhaps parallel to someone acting as an enabler. For example be aware/wary of narcs who abuse, snub, outgroup but 'send their regards' through a third-party.